Since completing on a purchase back in early 2015, South Parade Pier Limited have been working tirelessly to get South parade Pier back to its former glory and open for the public to enjoy once more. The works to achieve a safe structure were achieved back in late 2016 and since then the owners have been working on the refurbishment of the buildings that make up the Grade-II listed pier, in particular the repair and redecoration of the external façade. In June 2015 the pier owners presented ambitious concept plans of their vision for the dilapidated pier including boat jetties, a roof top restaurant, zip wires, and a host of seaside rides and games. It has now been confirmed that the owners have been successful in securing a number of commercial partners who will soon be operating from the pier and providing facilities that the public can enjoy. 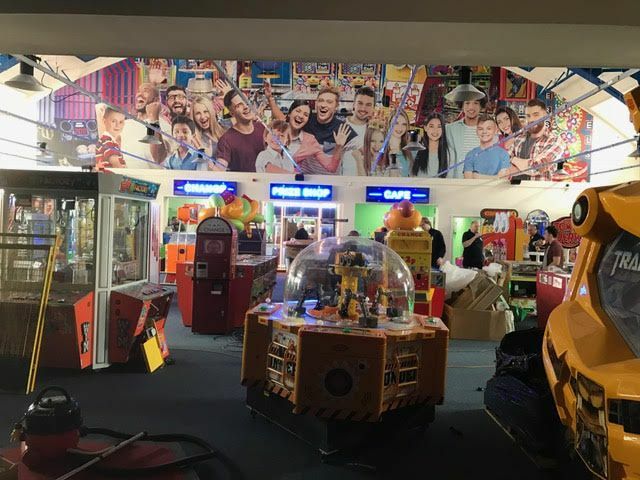 A spokesperson for the limited company said: “We are pleased to welcome The Harry Levy Group who will be providing a family entertainment centre at the front of the Pier. This will have the very latest in amusement redemption ticket games. The Harry Levy Group are a National operator and are excited to be a part of the regeneration of South Parade Pier and are confident that the activities they provide will bring enjoyment to all. This first stage of the pier’s staggered re-launch will take place on Friday 14th April, with the pier’s owners encouraging the local community to come along and support the new amusements and entertainment centre. 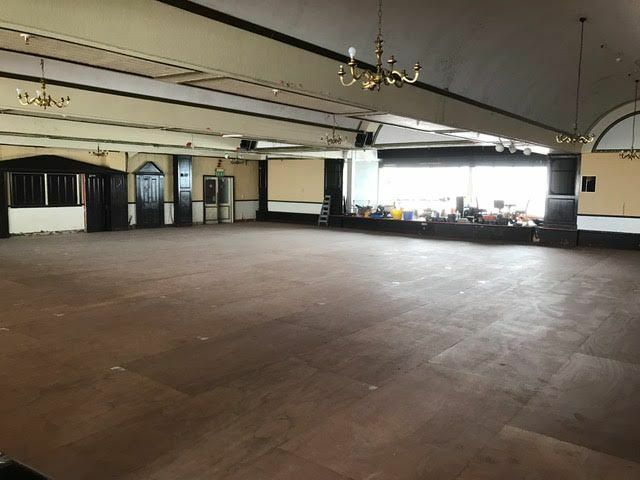 In addition South Parade Pier LTD have announced that terms have been agreed with Deep Blue Restaurants to open a takeaway and full service 275 seat restaurant in what was previously know as the Albert Tavern Bar. Deep Blue Restaurants is the fastest expanding and one of the largest and operators of fish & chip shops in the UK — with 23 outlets across the south of the country. Agreement for the front shops and turrets are also in place and works to formally open these areas will commence shortly. These spaces will include an ice cream parlour, a souvenir shop, and a gourmet grilled sandwich bar to the front western entrance. ‘Pier Side’, operated by a group of experienced like-minded locals, are delighted to be involved in the re-launch of South Parade Pier. Located somewhat predictably on the side of the pier, the café will be opening in time for summer 2017. Pier Side Café will be offering traditional seaside favourites along with more contemporary street food and will be working closely with local suppliers to bring fresh flavours to Southsea. As well as the new café locals and tourists will be able to visit new venture The High Tide Kitchen Company, who will be operating on the west side of the newly transformed pier. Here you’ll be able to sample fresh affordable food from their family run Kitchen. Utilising locally sourced products and suppliers, they will be serving a range of alternative healthy eats as well as offering some classic comforts treats. 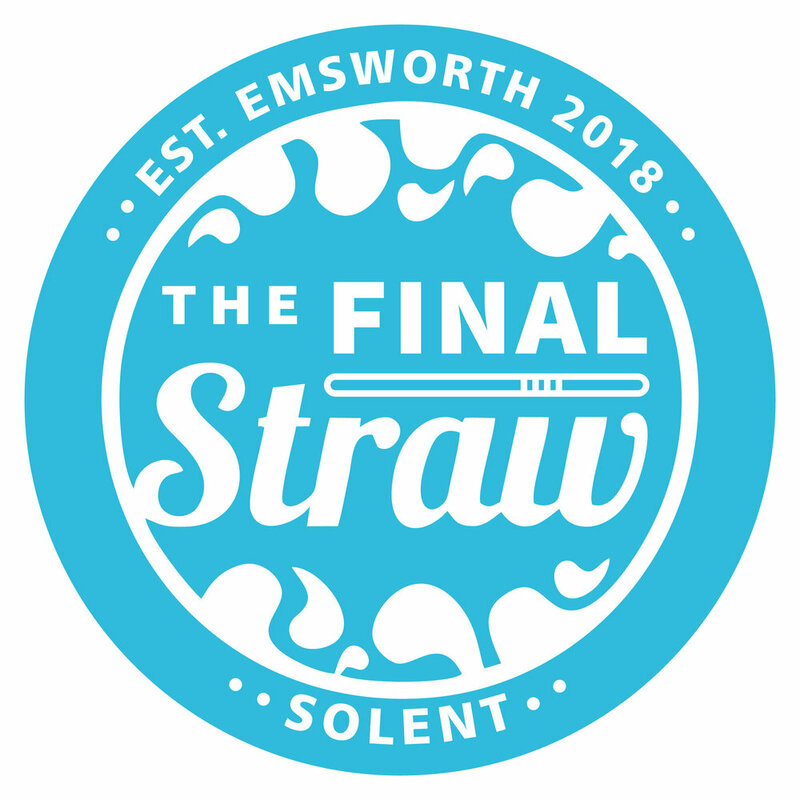 Their menu will be available throughout the year with a unique seating area to admire the views of the Solent. To the southern end of the pier the owners have secured a well-established boat operator who specialises in chartering boat trips around the Isle of Wight. A pier spokesperson added: “We still have a little way to go until we can finally announce the complete opening of the pier and all its internal buildings, but hope to have more news on the Gaiety show bar function room soon. This space will be available to hire for functions, live music and other special events throughout the year. “To get the pier to this stage has been an enormous task and has been exhausting for both us and our contractors and we are grateful for the huge effort that has been made by everyone involved in getting the pier ready for the public. Other exciting features like a zip wire, childrens entertainment and rides will also be added to the end of the pier over the coming weeks and months. Fishing will also return as promised at the earliest possible opportunity, and for those that just like to chill out and breath in the sea air, we will be providing traditional deck chairs. The newly resurfaced walkways around the pier buildings will also be re-opened on Friday 14th April, allowing the public to walk on South Parade Pier once more — a first since 2012. The south side walkway will remain closed due to ongoing maintenance work until further notice.